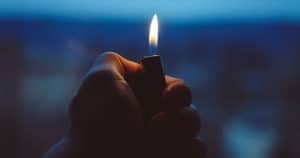 Did you ever wonder how people started fires before matches and waterproof lighters? Some would use friction-based fire starting methods. 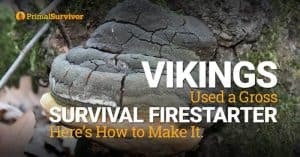 But if you’ve ever tried making a fire with a bow drill or flint, you know that it isn’t easy. More importantly, you need a good tinder that will easily catch fire. The Vikings found a unique – and gross – solution for this. 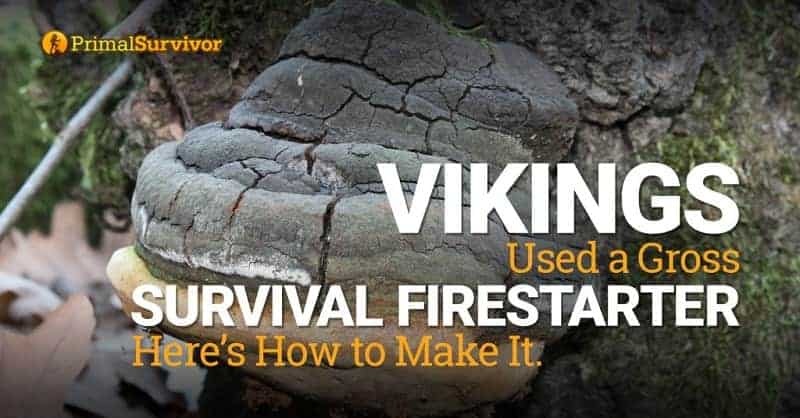 To start fires, the Vikings would use a type of fungus called Fomes fomentarius which is found in Europe, North America, and Asia. 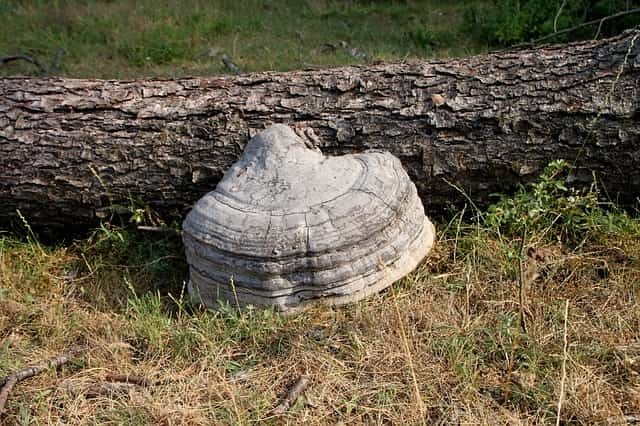 It is better known by the names Tinder Fungus, Hoof Fungus, Touchwood, or False Tinder Fungus. Now, a lot of fungi make great tinder for starting fires with sparks. But the Vikings didn’t just carry around the Tinder Fungus. 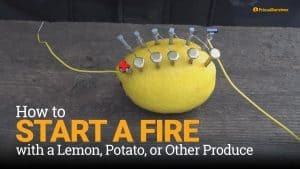 They transformed it into something even more ignitable. 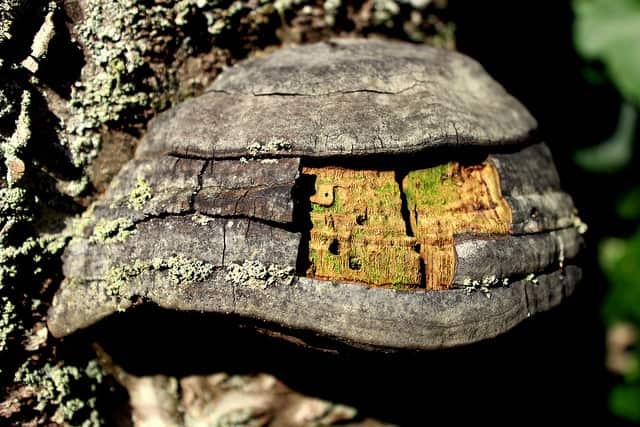 First the Vikings would prepare the Tinder Fungus by cutting away the exterior pieces. The interior pieces were cut into thin slices. The fungus slices were beaten until they started to become soft, flexible, and resemble felt. The fungi “felt” was charred in the same way that char cloth is made – by burning it in an oxygen-less container. Making char cloth isn’t anything new to survivalists. But the Vikings took it a step further. They boiled their fungus char cloth in urine! Urine contains sodium nitrate, which has very similar chemical properties as potassium nitrate (the “saltpeter” found in gunpowder”). Because their char cloth was boiled in urine, the Vikings could light the charred fungus. It would hold smolder for days on end. The fact that it smoldered without burning was key! This meant that they could carry the fire source with them wherever they went. When it was time to start a fire, they could just blow on it to get it flaming and light their tinder. It was a heck of a lot easier than making a new spark each time they needed a fire. While the Vikings are the only ones that I know of who soaked Tinder Fungus in urine, many ancient people used fungi as tinder. Even Otzi the Iceman who lived over 5,000 years ago was found to have 4 pieces of Tinder Fungus in with his gear for firestarting! Recommended Reading: Can you drink urine for survival? Fungus beats most other natural forms of tinder. 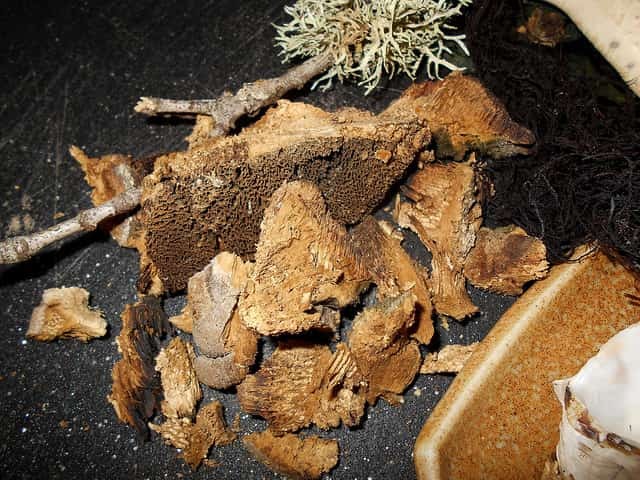 Unlike other natural combustibles – such as sawdust, dried grass, or wood shavings – dried Tinder Fungus can be ignited with a single spark. The smoldering fungus then can be used to start a fire. Tinder Fungus grows on trees. 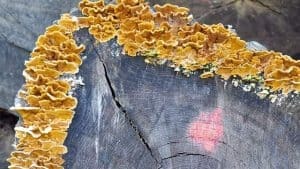 You can also use other fungi for fire starting. The species Inonotus obliquus is great for tinder. It is found on birch trees and looks like a glob of black, hard wood. *Identifying mushrooms can be really difficult. Plus, some types of mushrooms in the same family will work for fire starting whereas others won’t. 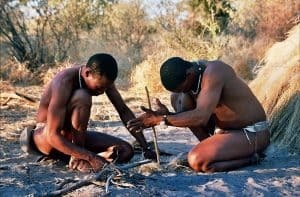 A fun way to improve your survival skills is to go into the wild and try making a fire with various fungi that you find growing on trees. 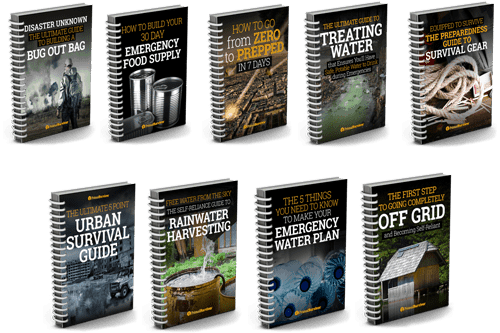 You’ll learn the best firestarting fungi the same way our ancient ancestors did! The part of the mushroom that you use for firestarting is in the inside. 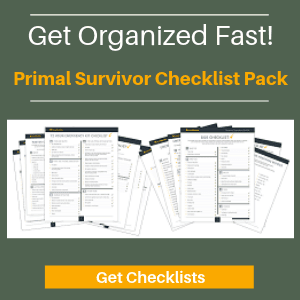 Use your survival knife to peel away the exterior. Some Tinder Fungi are really crumbly inside. You can break apart the fungus interiors right away for making a fire. Or you can take the entire fungus with you for later use. Another option is to keep the fungus intact and use it for carrying a coal from one location to another. You can do this with your fingers or knife, depending on the type of fungus you are using. These should start smoldering with just one or two sparks! 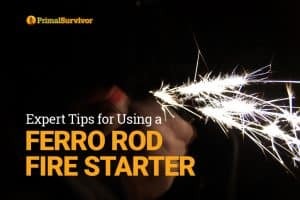 Read this post on how to use a ferro rod firestarter. 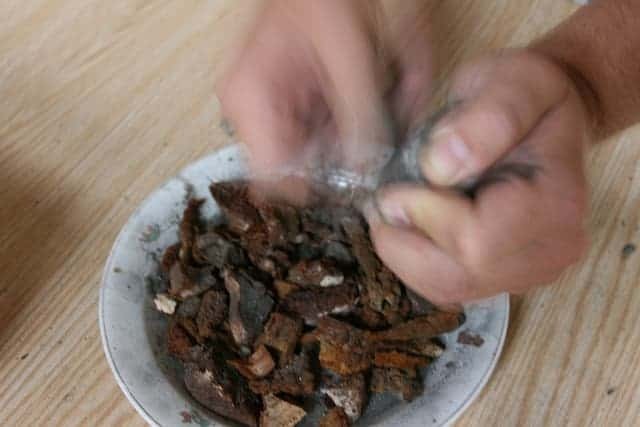 You can also use another friction firestarting method with Tinder fungus. Just put the fungus flakes near the friction source. Your smoldering tinder can be used to ignite dry grass, leaves, or other tinder. From there, you light your kindling and have a fire going! What other firestarting tinder can you recommend? Let us know in the comments.